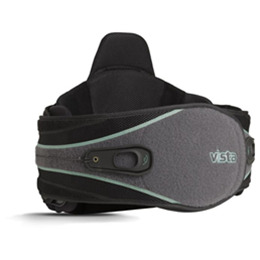 Designed for post-operative patients in need of additional support, the Vista® 637 LSO provides support and relief for secondary back pain. 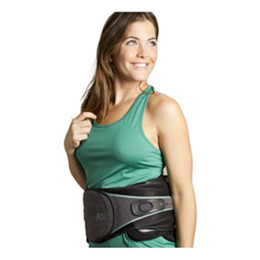 Multiple back panel options and integrated anterior support provide a comfortable environment for healing. 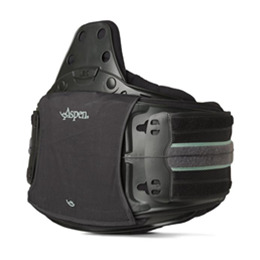 The Vista® 637 LSO is one size adjustable, and can be stepped down to the Vista® 631 LSO LoPro and the Vista® 627 Lumbar. Sure slot system: Fits waists ranging from 26"-60"